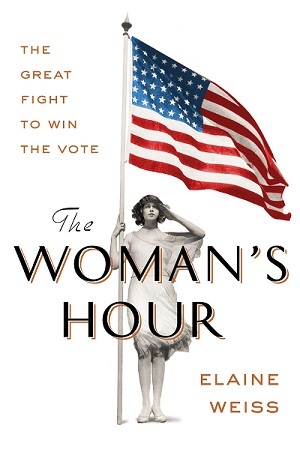 The Women’s Eye Radio host Stacey Gualandi talks with Elaine Weiss, author of “The Woman’s Hour” about the nail-biting fight to win the vote in 1920. 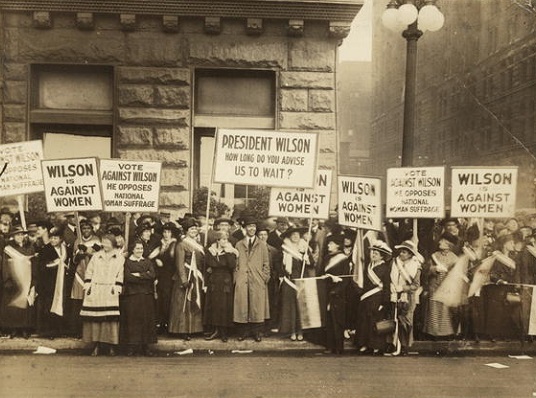 Elaine Weiss, author of “The Woman’s Hour” discusses the nail-biting fight to win the vote in 1920 and the ratification of the 19th amendment. 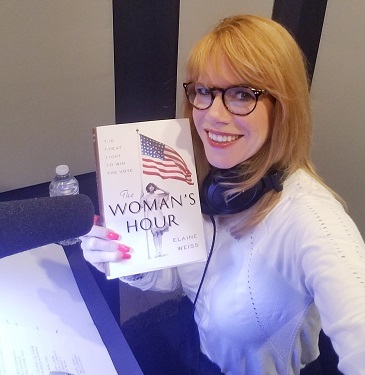 Don’t miss a BRAND NEW episode of The Women’s Eye Radio with host Stacey Gualandi and journalist Elaine Weiss, whose new book, The Woman’s Hour: The Great Fight To Win The Vote, tackles – in painstaking detail – one of the most intense battles in American history. 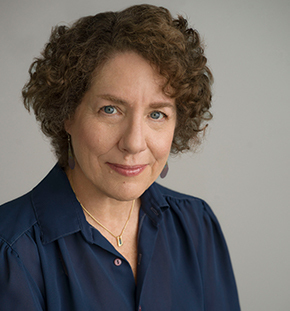 The award-winning journalist’s retelling of the dramatic final six weeks in 1920 leading up to the ratification of the 19th Amendment – ultimately giving women the right to vote – has earned her acclaim, and great reviews. When Weiss began her research in 2013, she says she wasn’t aware that it took over 70 years of intrigue to bestow voting rights to women. By the time she turned in her manuscript three years later, she was taken by the parallels between what happened almost one hundred years ago, and the 2016 presidential election. Also taken was former Secretary of State and First Lady Hillary Clinton, who brought the book to her friend Oscar-winning film director Steven Spielberg. Breaking news! Spielberg’s Amblin TV optioned Weiss’s book and will be bringing this amazing historical event to the small screen with Clinton as executive producer. 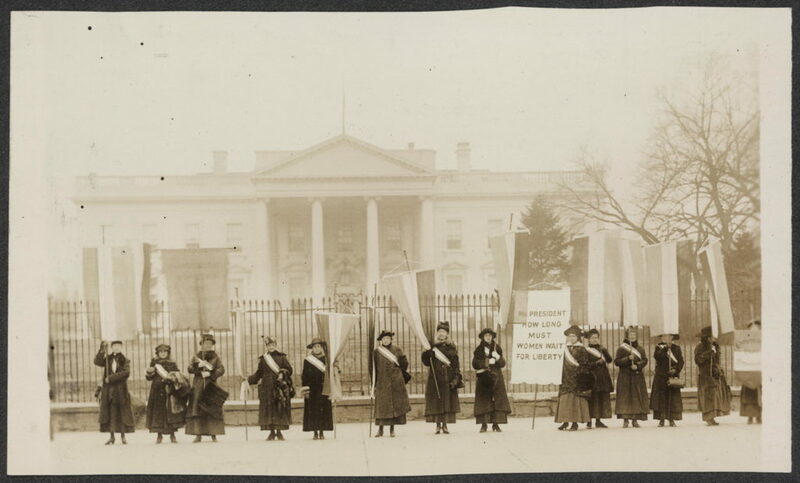 I was fascinated with the book because I, too, was unaware of the audacious activists – the “Suffs” and the “Antis” – who simultaneously fought over a woman’s right to vote. Unbelievably, it was so close that it came down to one state to pass it: Tennessee. It was a real-life nail biter. During our conversation, Weiss said she hopes, deep down, The Woman’s Hour will make people understand just what it took to give women the vote; that it is a right and a privilege; and that having a voice is the bedrock principle of self-government. Now she will focus her efforts on engaging our youth…and encouraging everyone to vote!